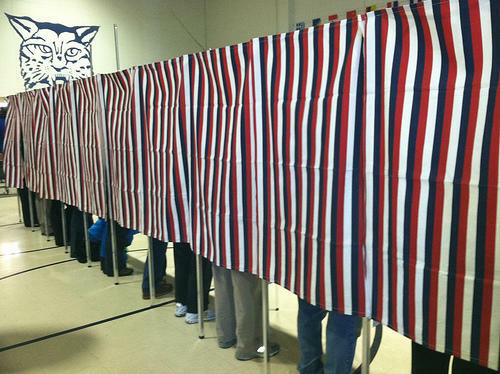 House Passes 10-Day Residency Requirement to Vote in N.H.
House lawmakers weighed in Wednesday morning on a number of bills addressing New Hampshire’s election laws. This issue has gained momentum after videos last month claimed to show voter fraud in February's Presidential Primary. One that put a 10-day residency requirement on voters passed quickly along party lines. It now heads to the Senate. A similar measure to institute a 30-day requirement was vetoed by Governor Maggie Hassan last year. Republican Will Gannon of Sandown sponsored this year’s bill. He told colleagues it strikes a fair compromise. “That’s why I offer you a reduction from a 30-day to a 10-day domicile bill. 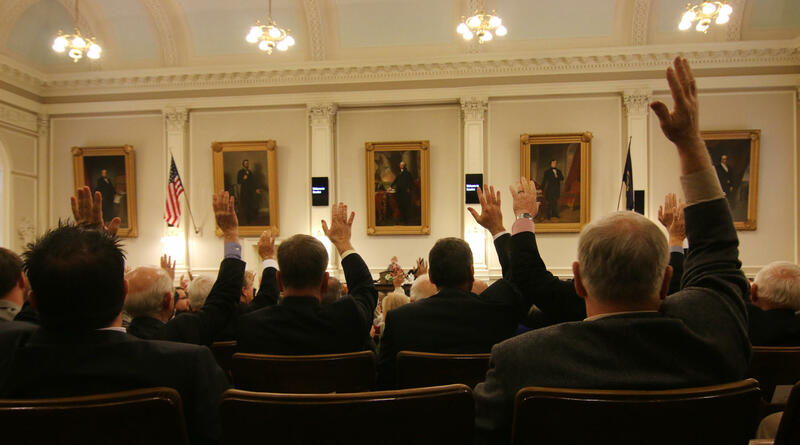 I’m giving you two-thirds of the loaf, so few – the fewest number of possible voters will be affected while still eliminating non-New Hampshire voting,” Gannon said on the floor Wednesday. But a push to tighten voting standards won’t be heading to the ballot. A proposed constitutional amendment seeking to overturn a N.H. Supreme Court ruling failed to win the needed 3/5th majority. The amendment aimed to make a person’s eligibility to vote based on a person’s residency and not where they are domiciled. Those opposed say this change could prevent college students and members of the military from voting. Lawmakers also rejected bills expanding eligibility for mail in voting as well as allowing incarcerated felons to vote by absentee ballots. A Manchester man has turned himself in to police after a warrant was issued accusing him of giving false addresses and voting in two other towns on Election Day in November 2014. The attorney general's office says Derek Castonguay registered to vote in Salem last year while living in Manchester. 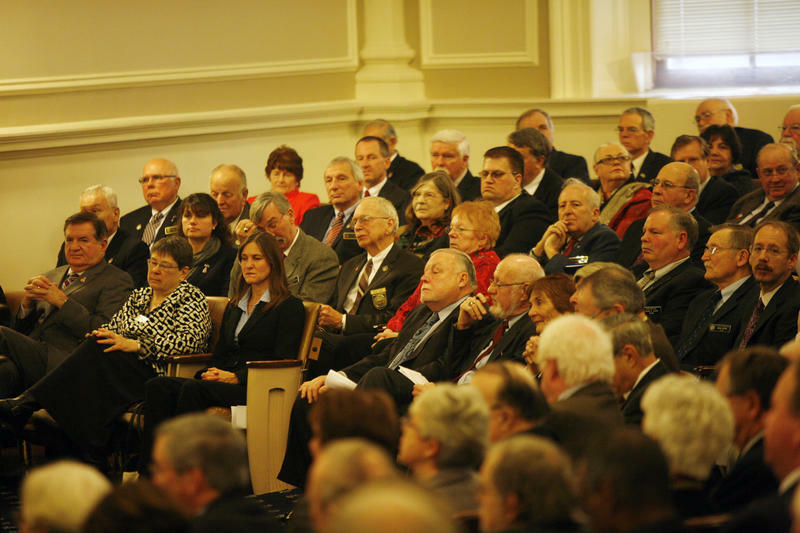 The New Hampshire House will have a busy next two days with dozens of bills slated for a vote. 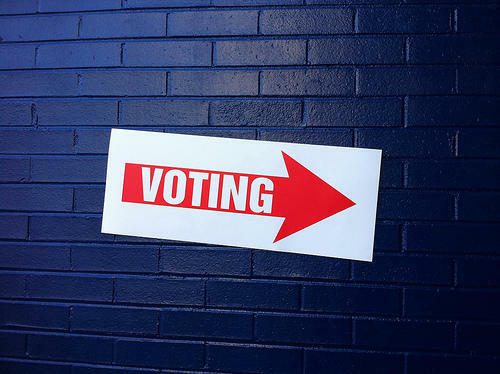 A few of these bills focus on the state’s election laws, which have gained steam since last month’s presidential primary and ahead of this fall's general election. Undercover Video Renews Ongoing Voter ID Debate in N.H.